This budget adventure bus tour includes a day of bouldering in Joshua Tree National Park, an evening in Las Vegas, and your choice of more time in Vegas or a day of treking in Zion National Park! Hop on the bus in Los Angeles and spend the day in Joshua Tree National Park. Hike the Wonderland of Rocks Trail or go bouldering, keeping an eye out for the whimsical trees for which the park was named. 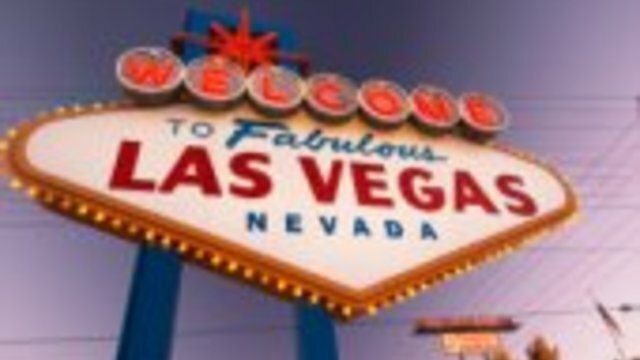 A night out in glittering Las Vegas is sure to please. Take a limousine tour of the strip, see the legendary comedy improv of Second City, or ride the roller-coaster at New York, New York. 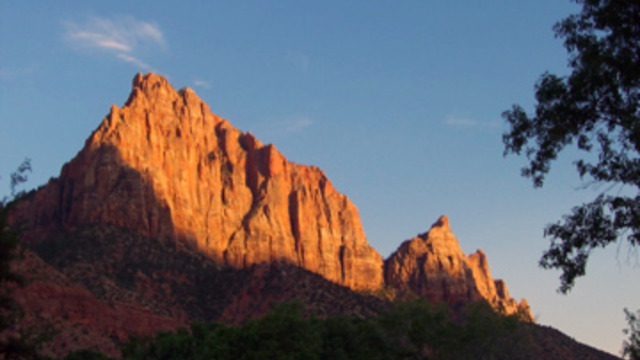 The following day, spend extra time in Vegas or head for Zion National Park. 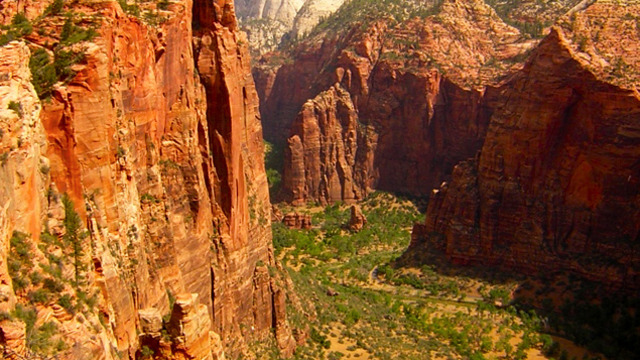 Hike to Angel's Landing for breathtaking views of Zion Canyon's sheer sandstone cliffs, then go for a swim or take an optional inner tube ride on the Virgin River.